“My outlook on it is some years you have your year and some years you don’t have your year,” he added. When DeGeneres said that one of the album’s hits, ‘Shape Of You’, did not leave her head, Sheeran replied saying for him the biggest award is that people are still enjoying his songs. “That’s where you win. That’s where the validation comes from. You actually see people enjoying the songs. I’d rather have a lifetime of people coming up to me and saying, ‘This song is my wedding song,’ or ‘this song was my first kiss’,” he said. In 2016, Ed Sheeran won two Grammy awards and was nominated for the Album, Record and Song of the Year. This year, Sheeran only managed to swing nominations for Best Pop Vocal Album and Best Pop Solo Performance. This year, rappers Jay-Z and Kendrick Lamar lead the nominations with eight and seven nods respectively. Bruno Mars comes in third with six nominations. 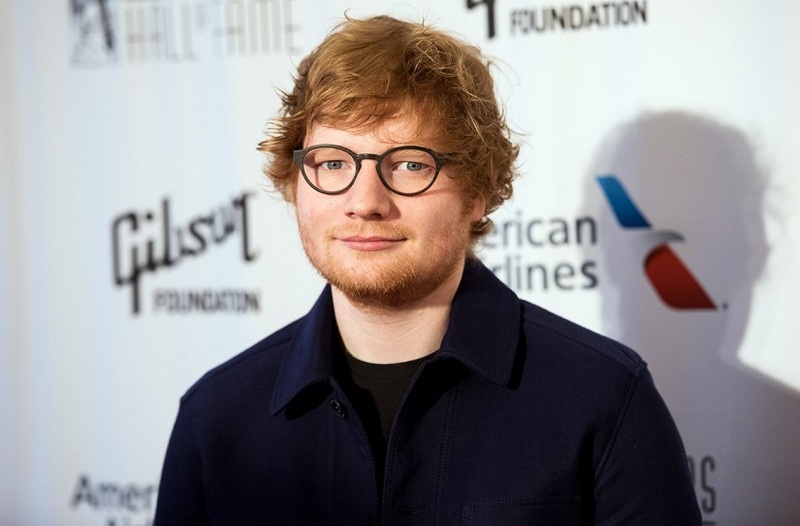 Sheeran released the second highest selling album of 2017, but wasn’t nominated across categories or for any of the top prizes at the upcoming Grammy Awards. Others artists like John Mayer. Miley Cyrus, Demi Lovato and Harry Styles have also not been nominated despite huge chart success.